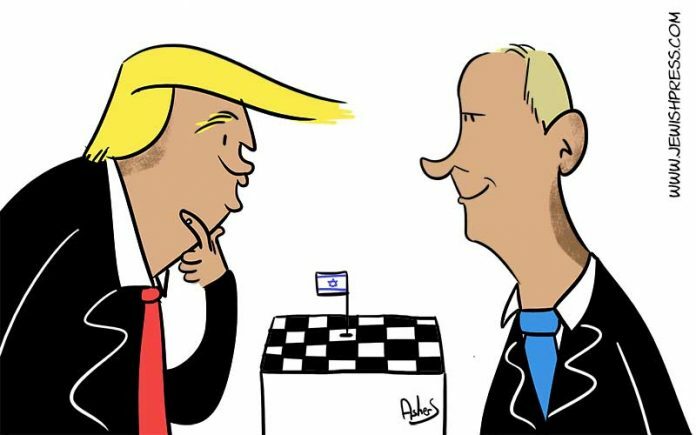 Debkafile: The scandal over President Donald Trump’s defense of President Vladimir Putin against US intelligence at the Helsinki press conference – for which he, sort of, apologized – served him too as a distraction from a momentous military-intelligence deal the two presidents secretly contracted at their summit, with Israel’s approval. Opinion: How does he do it? In 2013 after Bashar Assad crossed Barack Obama’s infamous red line and gassed his own citizens, Obama and Kerry threatened air strikes on Syria. Vladimir Putin stepped in and guaranteed the removal of all chemical weapons. Last year Bashar Assad once again gassed his people prompting a missile strike ordered by President Trump. Obviously, the chemical weapons many think once belonged to Saddam Hussein, were never removed. How does Vladimir convince two US presidents and an Israeli Prime Minister that he is an honest broker? The obvious answer is a complete lack of, or disregard for Bible prophecy. 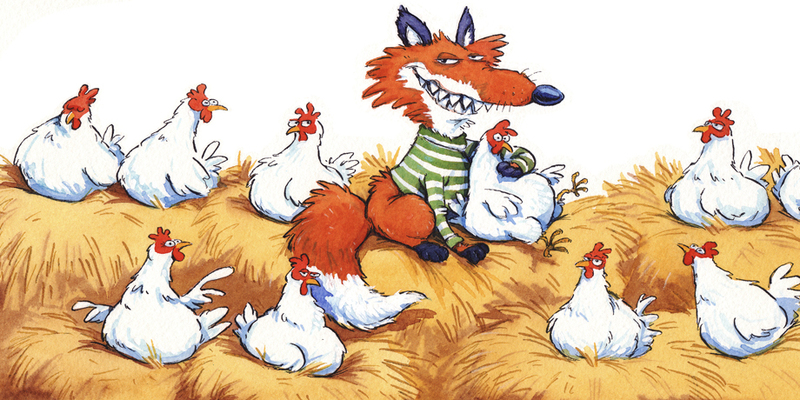 In the final wars of this age Russia has significant roles to play. In the Gog Magog invasion we learn in the first two verses of Ezekiel 38 that Gog is a prince from a place called Magog. Bible prophecy scholars are in agreement that Magog was a son of Japheth, who was one of Noah’s three sons. Magog settled in what is now Russia and Ukraine. Ezekiel 38:3 “Behold, I am against you, O Gog” gives us a clear idea how God sees this man. Ezekiel next gives us a list of the nations in the attack (Ezekiel 38:3-6), that Israel is not expecting an attack (Ezekiel 38:8-11), the motive for the attack (Ezekiel 38:12-13) and the miraculous outcome (Ezekiel 38:18-21), more. In Ezekiel 39:4 we learn that the attack will originate from the mountains, indicating the Golan Heights, which is critical in that there was an important oil find in December 2016 that Putin would have a great interest in controlling since Russia’s fragile economy depends on oil and natural gas sales. 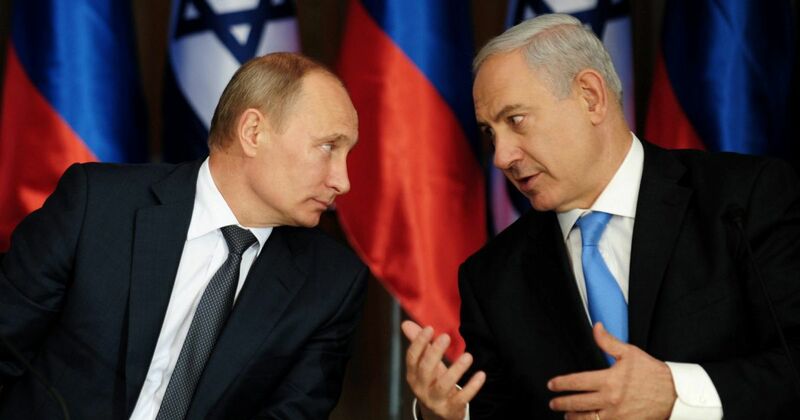 Vladimir Putin is now in charge of the border between Israel and Syria. How does he do it? Trump and Putin, paving the way for peace in the middle east by securing that northern border.